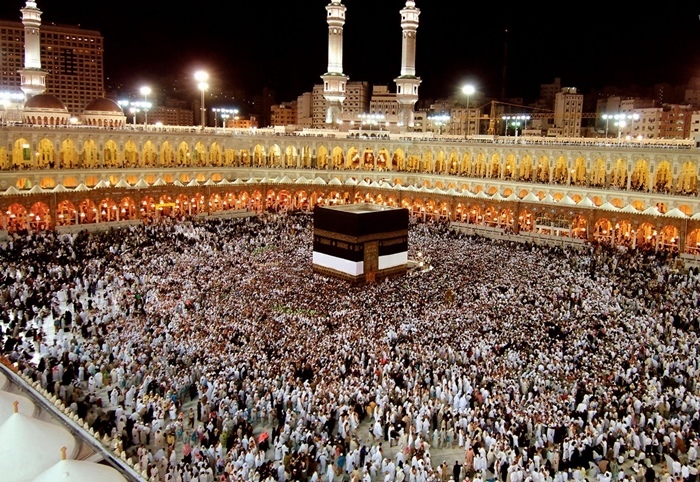 Saudi Arabia’s controversial contract with an Israeli company for providing pilgrims with electronic bracelets in this year’s Hajj has sparked protests in the Muslim world. After media reports disclosed that the Saudi authorities have signed a contract with an Israeli company named G4S in an effort to ensure the security of this year’s Hajj pilgrimage, Al-Aqsa Mosque’s preacher Sheikh Ikrema Sabri voiced his anger in an interview with Al Alam News Network, which is translated by IFP. Sheikh Sabri issued an advance warning that the G4S Company is most likely serving as a conduit for the Zionist regime [Israel]’s stealthy infiltration into the world of Islam and the Arabs’ society. It seems that handing over the responsibility of Hajj security to an Israeli security and intelligence company is a big step forward for Saudi royal family in cultivating relations with the Zionist regime. Saudis say that the wristlets will store each pilgrim’s personal information, including their address and medical records. The bracelets are equipped with a GPS device which transmits information about the pilgrims’ whereabouts to the intelligence services that have strategic links with Riyadh. Although it was an Israeli online radio station that broke the news of Saudis’ contract with English-Israeli G4S Company, Saudi authorities have denied the authenticity of the news. It is worth noting that the G4S Company has been entrusted with the security of Israeli prisons and has furnished Saudis with all kinds of torturing devices while playing an active role in extensive suppressions of Palestinians.